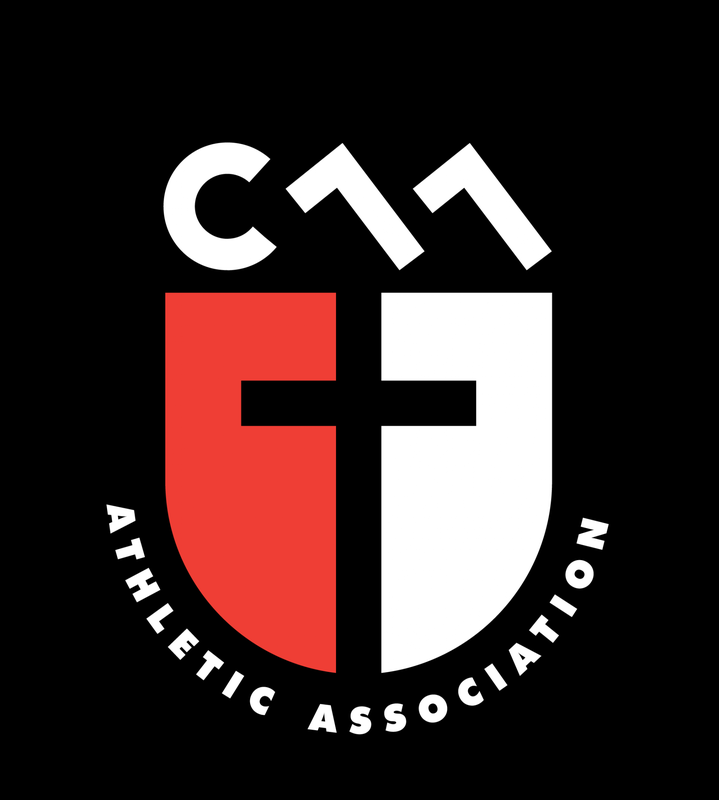 Updated Wednesday September 24, 2014 by Christian Athletic Association. Parents and spectators will be on one side of the field, and the teams will be on the opposite side. No one is allowed behind the goals. Everyone must stay 3 feet (1 yard) away from the field boundaries. Parents and spectators are not allowed on the field. Parents and spectators will not “coach” from the side lines, and will only be encouraging and positive of all players, coaches and referees. Teams (players AND COACHES) will not cross midfield - they must stay on their 1/2 of the sidelines. Coaches are responsible for parents. Parents are responsible for guests. If at anytime a coach or assistant coach sees behavior that is in violation of these guidelines, they will address it with the parent immediately. Parents, must do the same with any of their guests.